Police Officer Edrees Mukhtar succumbed to injuries sustained three weeks earlier while responding to a call for service at approximately 2:45 am. His patrol car slid after striking a wet spot in the 3700 block of Medical Drive, near I-10. The car struck a curb and then collided with an oncoming pickup truck. Officer Mukhtar was transported to University Hospital. 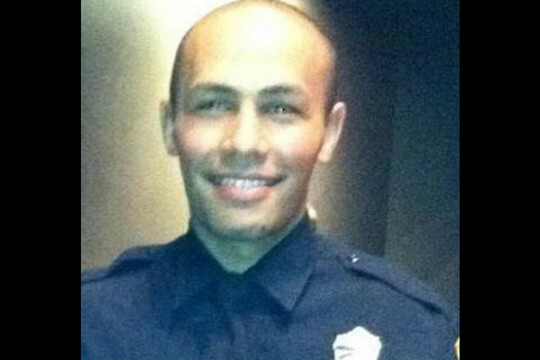 Officer Mukhtar had served with the San Antonio Police Department for 19 months.